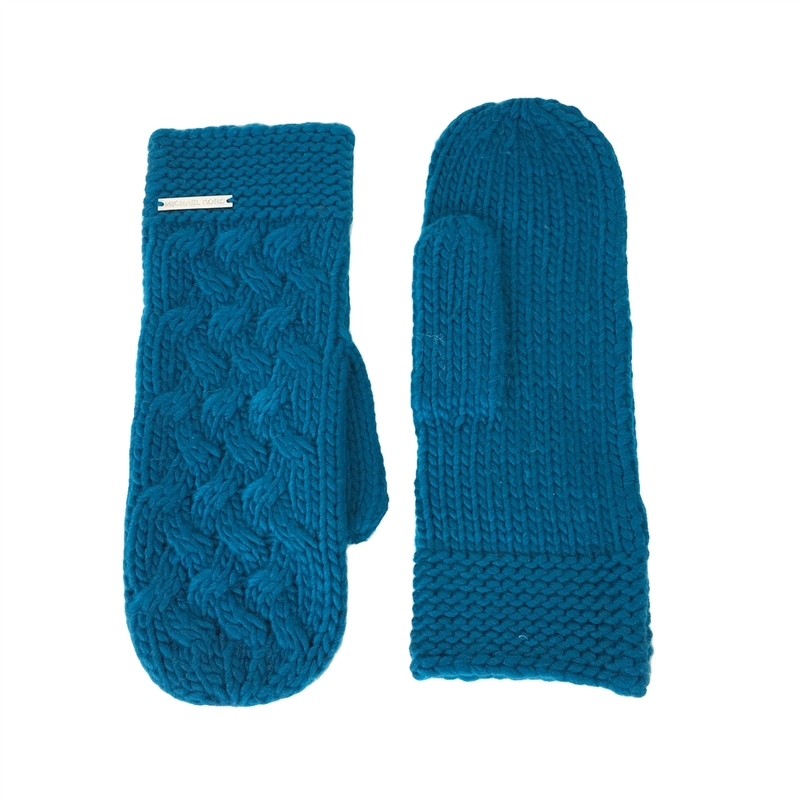 The Michael Kors cable knit mittens will keep your fingers warm and cozy during the winter days. Pair with the matching Scarf for a complete set. Ribbed hem. Signature logo plaque.